It was brilliant to see everyone having fun on our first night back, you all put 100% into the session and definitely earned a pint after... well done guys! Now that we have had our first session, just a couple of things to run by you before next week! 1) You now should purchase your membership. This can be done by clicking on the membership tab above and clicking on the link. 4) You should now book into the Monday night social tennis class to secure your place. 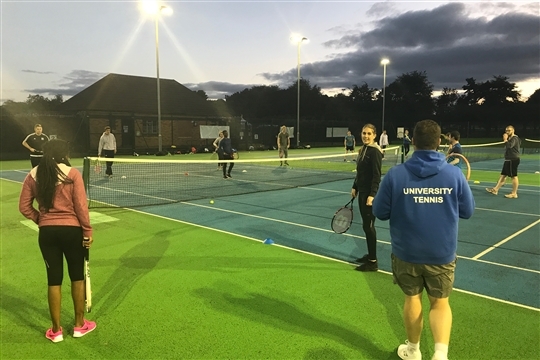 Click on the coaching tab, scroll to find Monday night social tennis and follow the instructions to book. This is a block booking and not weekly, so you only need to do it once. You'll have to book for other classes should you choose to attend, but more details will be provided for these next Monday.